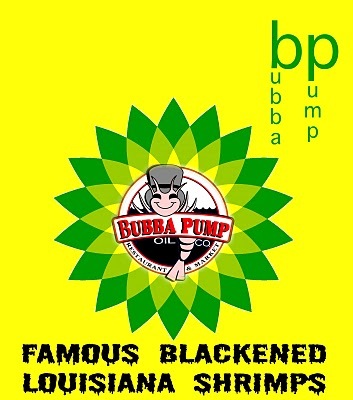 BANZAI7 NEWS--In a surprise development, BP announced a proposal to merge with Bubba Gump's Shrimp Restaurants. 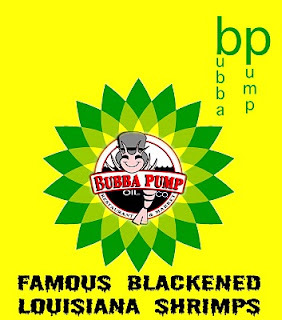 The newly combined entity will be named Bubba Pump's. BP sees the merger as a synergistic solution to its runnaway Gulf oil leak.